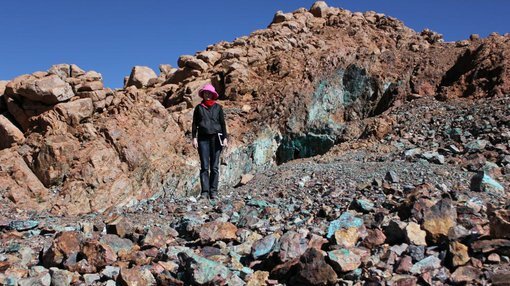 PepinNini Lithium (ASX:PNN) has informed the market that geophysical contractor Quantec Geoscience has begun a geophysical Time Domain Electromagnetic survey on the Incahuasi Salar, which is part of PNN's Salta lithium brine project. 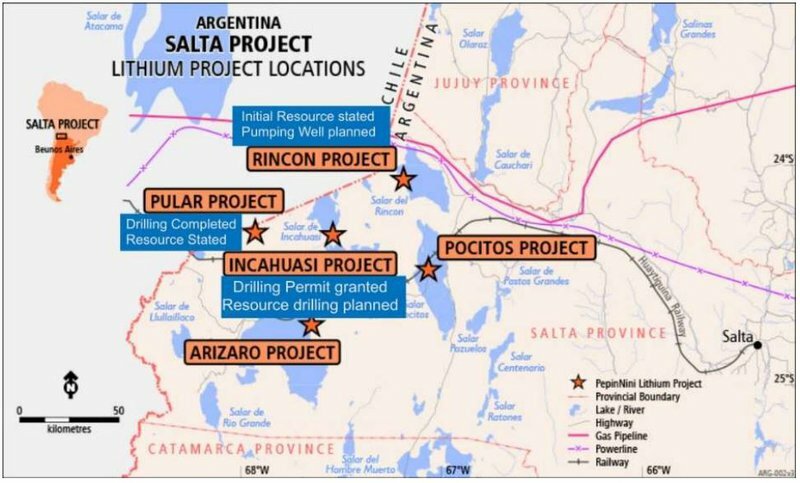 The salar is located between PNN’s Rincon and Pular Projects (as seen below). The Quantec survey will aim to detect the presence of potential lithium brine bearing aquifers down to 300m. It will cover 77 TEM sites at 500m centres and will take up to 10 days. Lithium brine aquifer layers are conductive, and as such the survey will test this at multiple centres. This will enable a 3D subsurface model, which will identify drilling and depth targets for testing and sampling. Results from the above process are expected by the end of 2018, with drilling to commence in the first quarter of 2019.